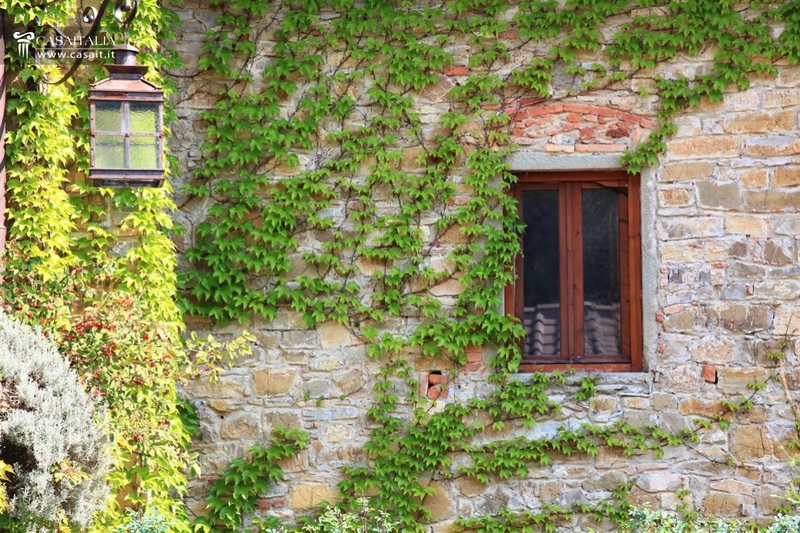 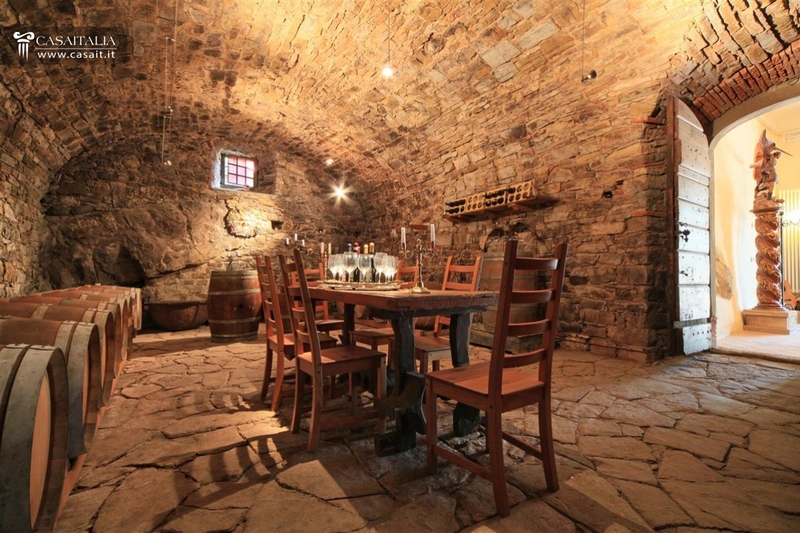 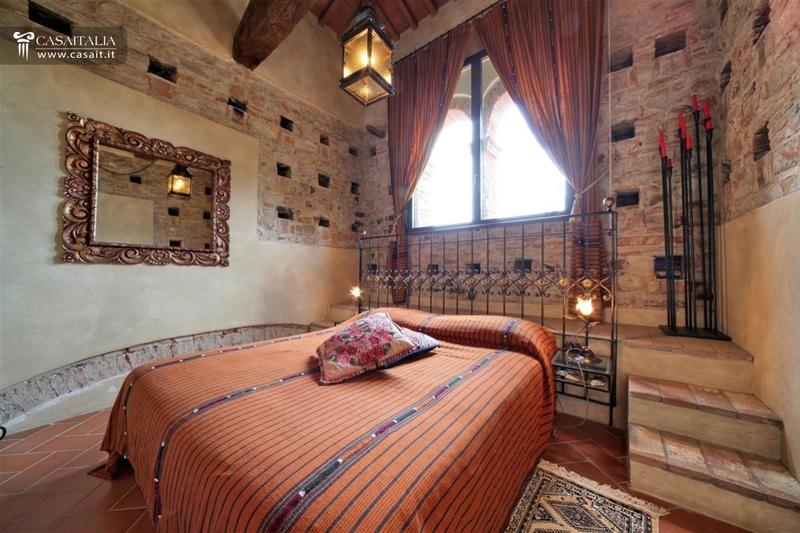 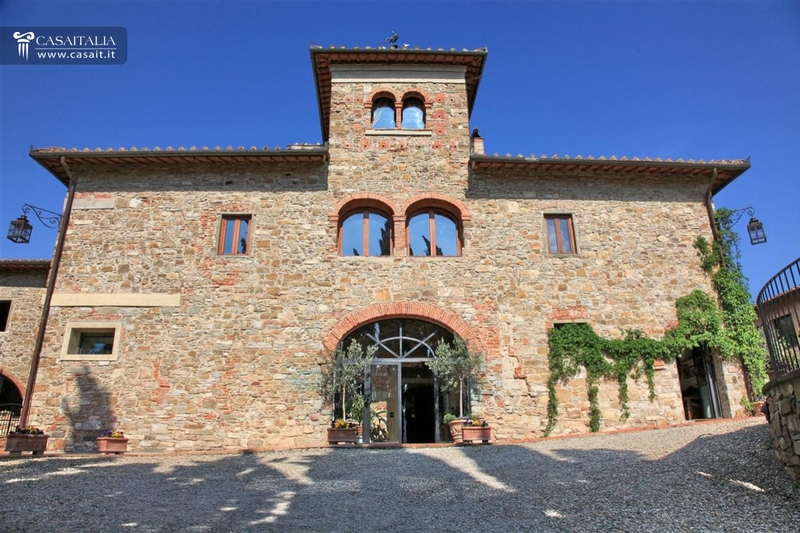 Dating back to the 16th century, placed on the top a small hill once the medieval site of a watchtower guarding the nearby village, there is Tenuta Tor di Greve, a luxury period property with producing farm of about twenty hectares. 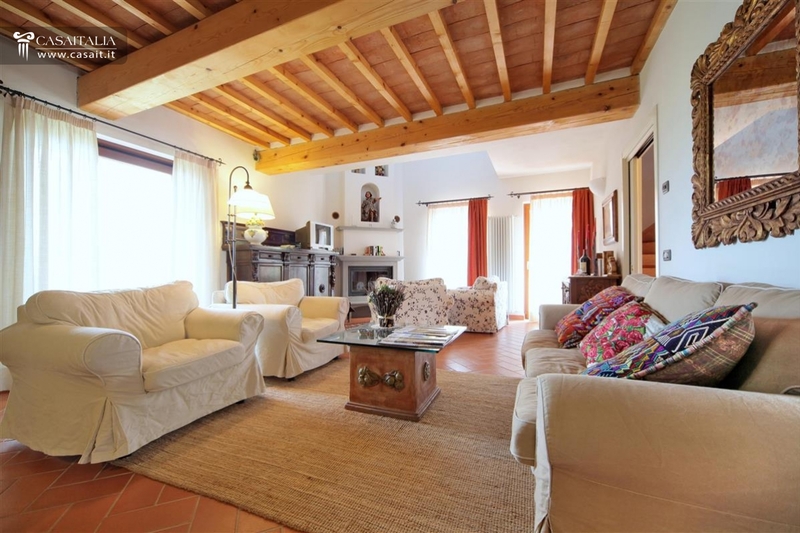 The location is ideal, secluded but at the same time a few steps to the nearby hamlet reachable on foot. 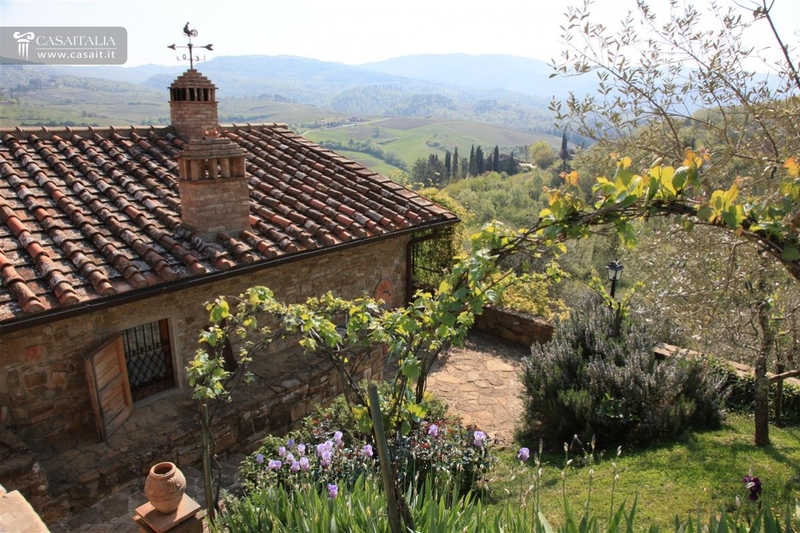 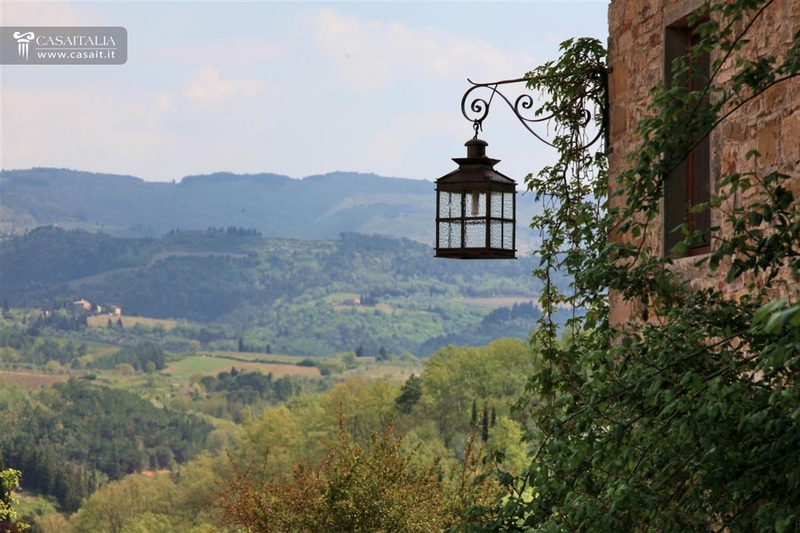 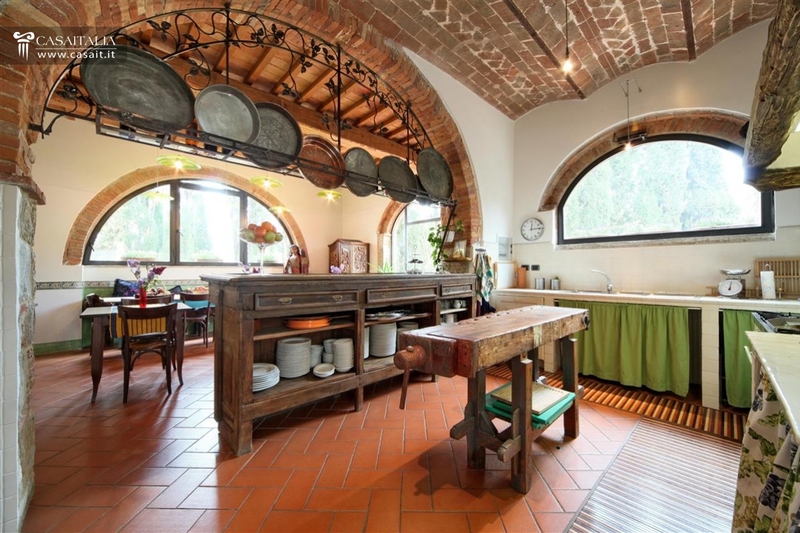 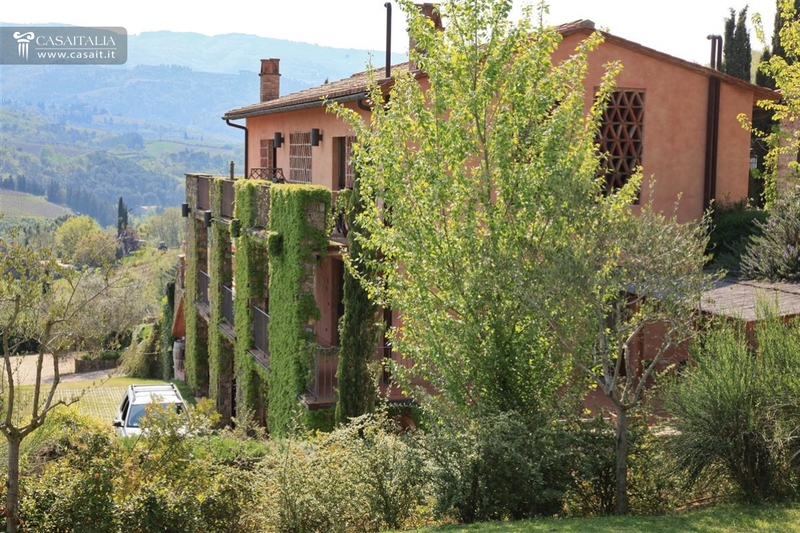 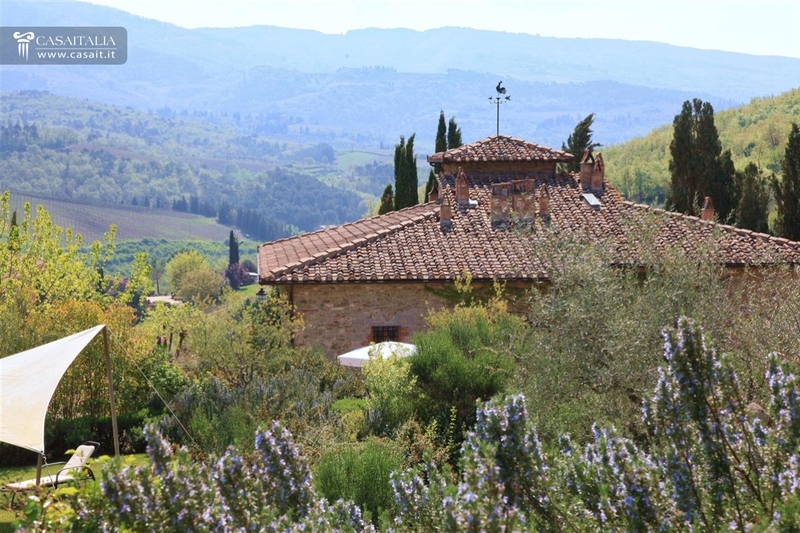 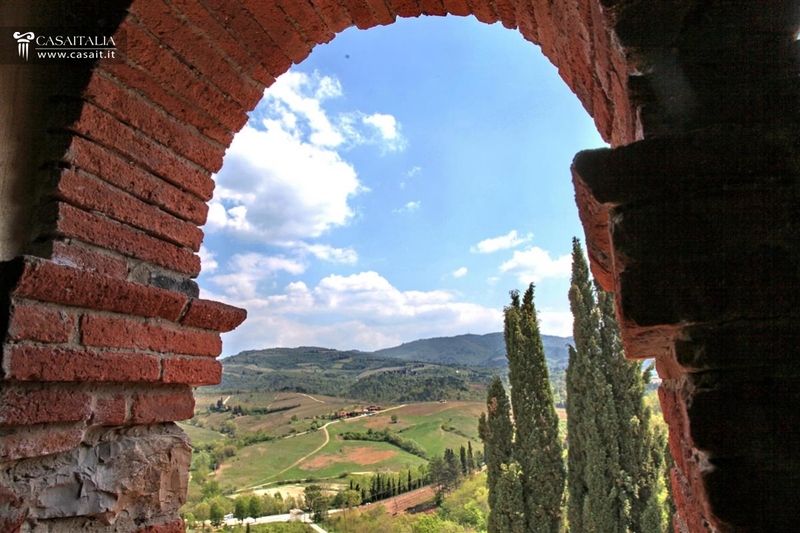 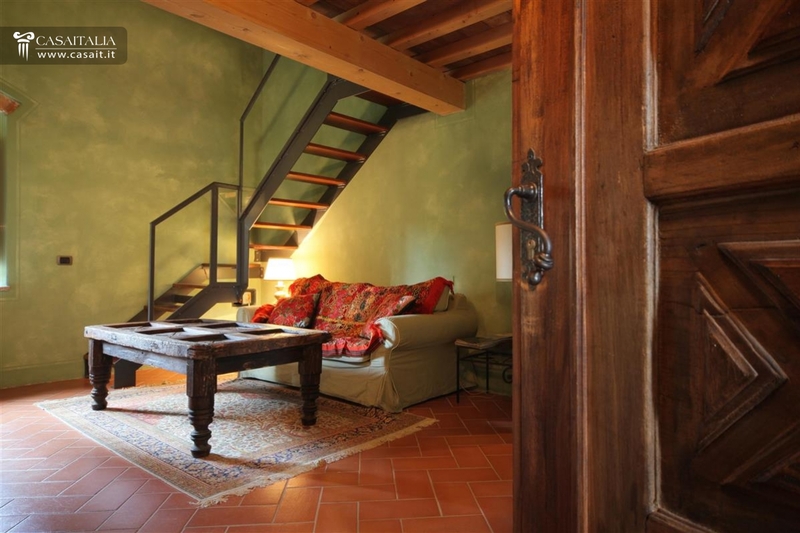 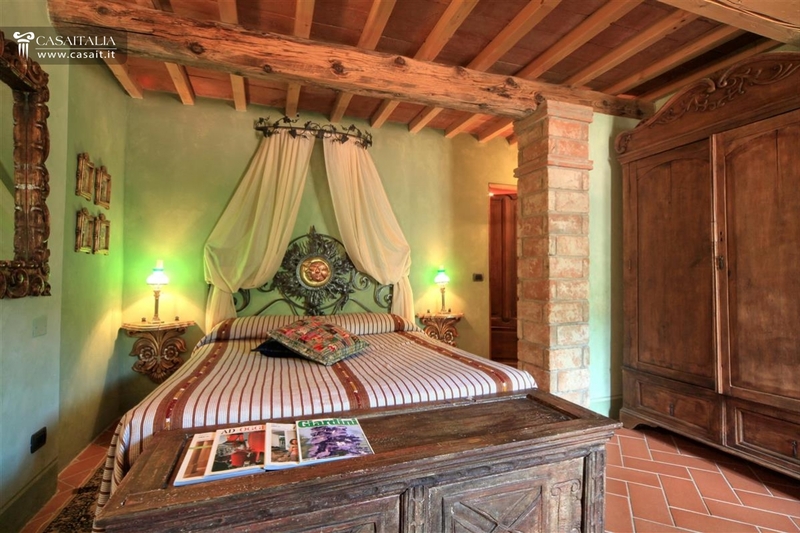 It is located in Chianti area , only 27 km to Florence and close to the most prestigious art towns of Tuscany, such as Siena, Arezzo, San Gimignano and many other smaller towns. 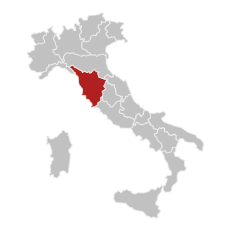 The Tyrrhenian Sea is 98 km, the A1 highway is 24 km while airport Amerigo Vespucci of Florence is only 48 km away. 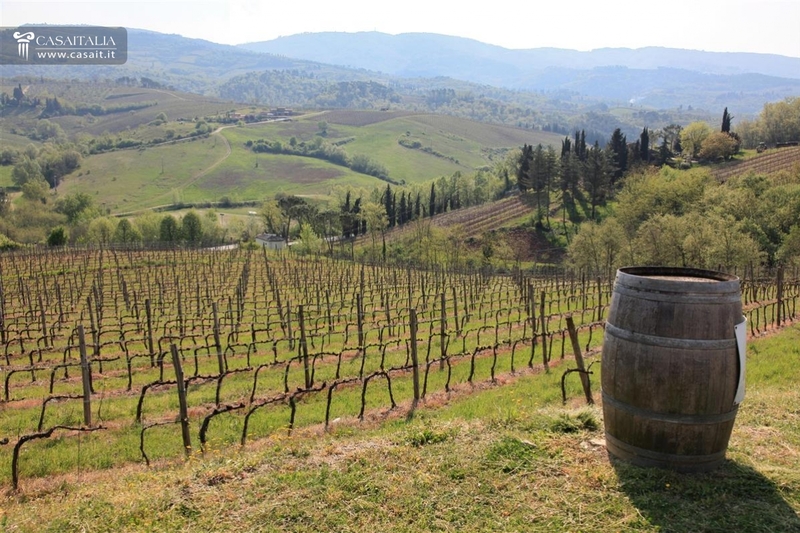 The dominant position allows to discover an unspoiled landscape through the vineyards and gently rolling hills typical of the Tuscan countryside. 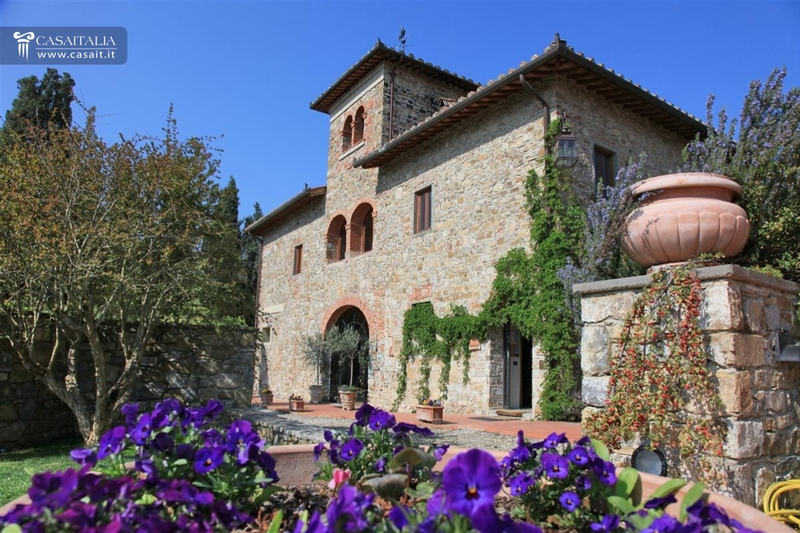 The property covers over 1,000 sqm and consists of the manor house of about 660 sqm in which there are characteristic living areas, five independent apartments for guests and a charming room retrieved in the original medieval tower used for tasting the wine produced on the farm. 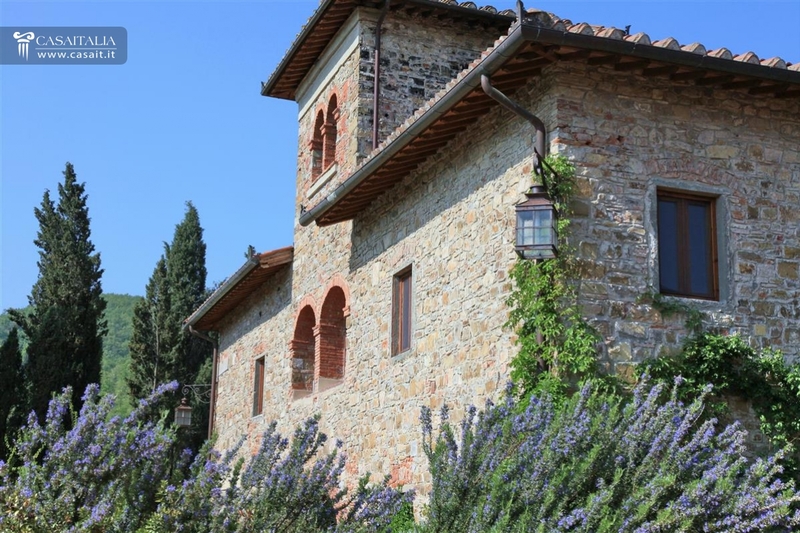 Near the house there is a second building rebuilt on the ruins of the original barn, finely restored to accommodate two self contained apartments plus garages. 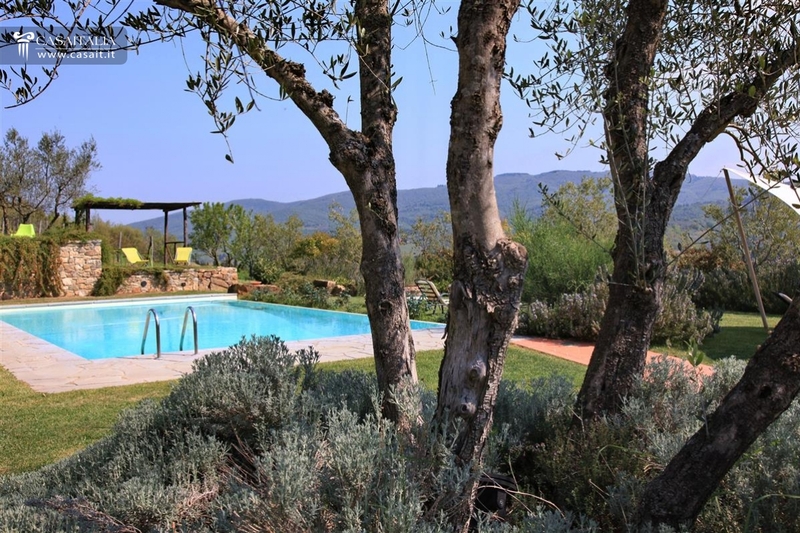 The property is completed by an outbuilding on a single level and the former stables that have been restored to host a steam room and bathrooms serving the nearby swimming-pool. 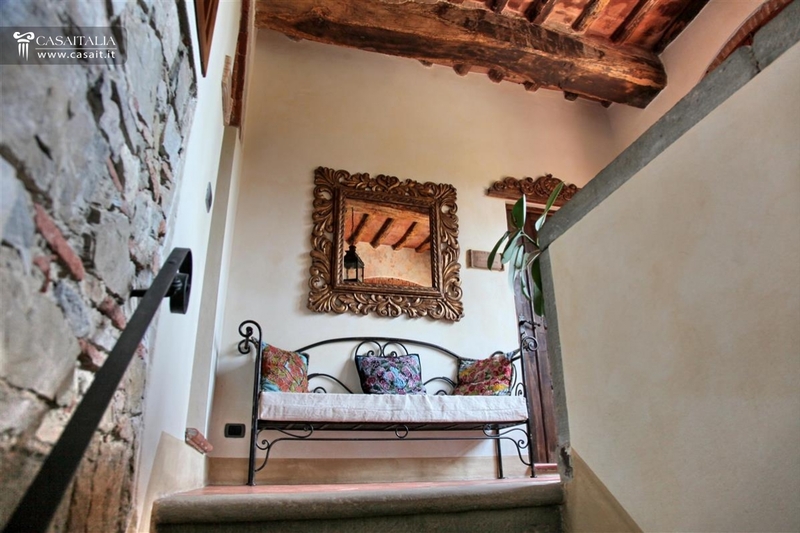 The property has been finely restored preserving the original character. 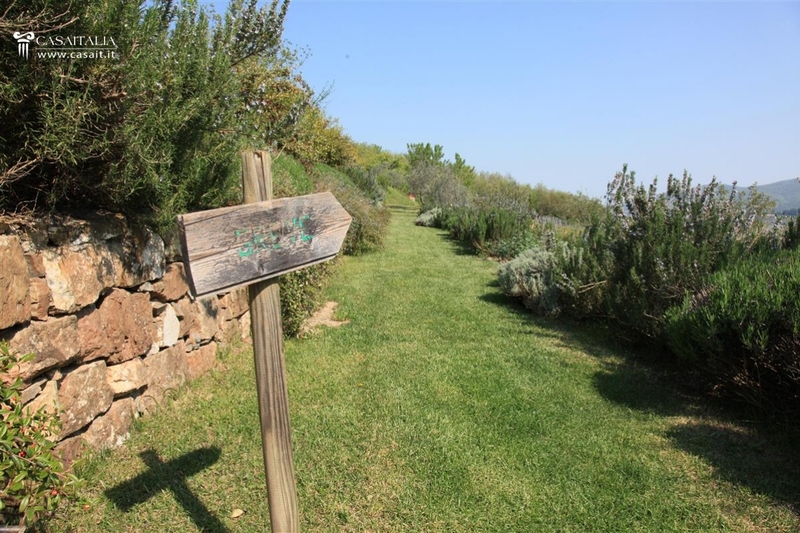 The outdoor accommodation is well kept and creates delicious corners enjoying relaxing views. 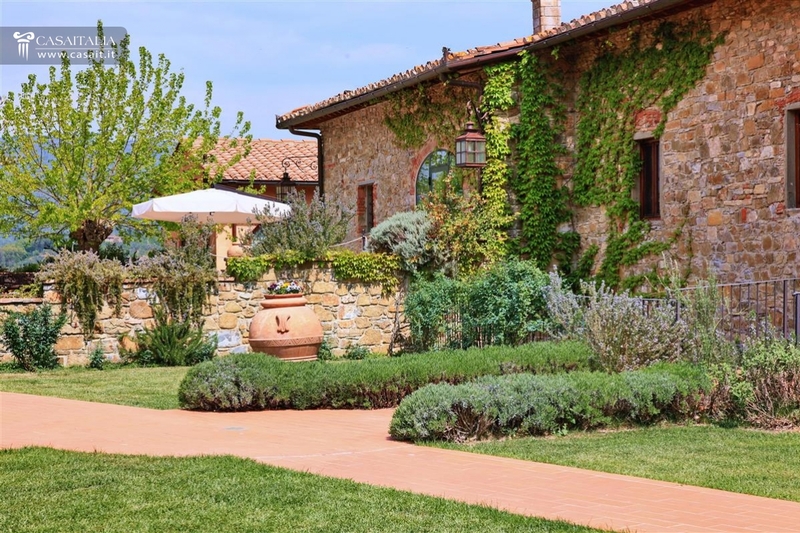 In front of the house there is a large terraced area while on the rear, in secluded position, there is an equipped area for barbecue. 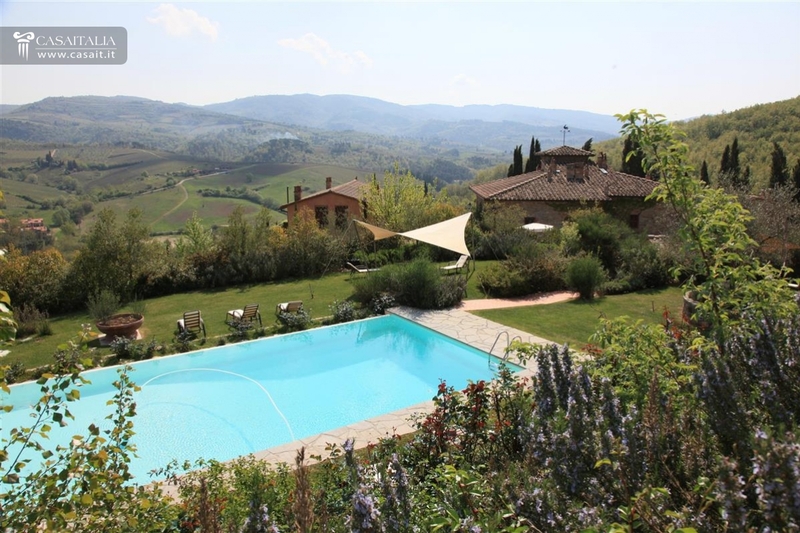 The pool in exclusive position enjoys breathtaking views and complete privacy. 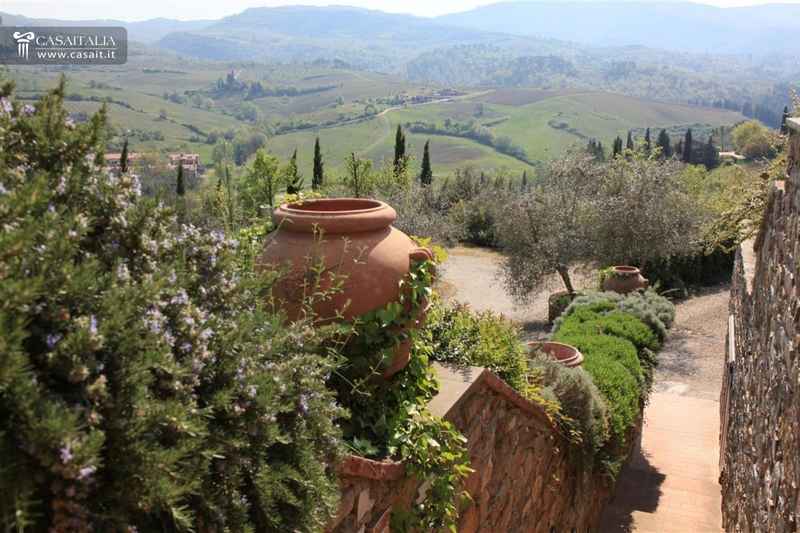 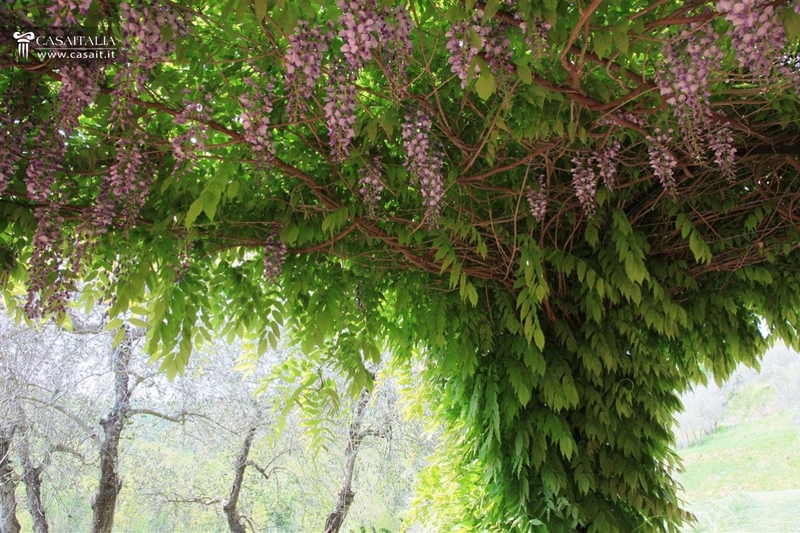 The farm extends around the house for about twenty hectares with gently rolling land and includes more than 5 hectares of vineyard (Merlot, Cabernet and Sangiovese) and 2 hectares of olive grove. 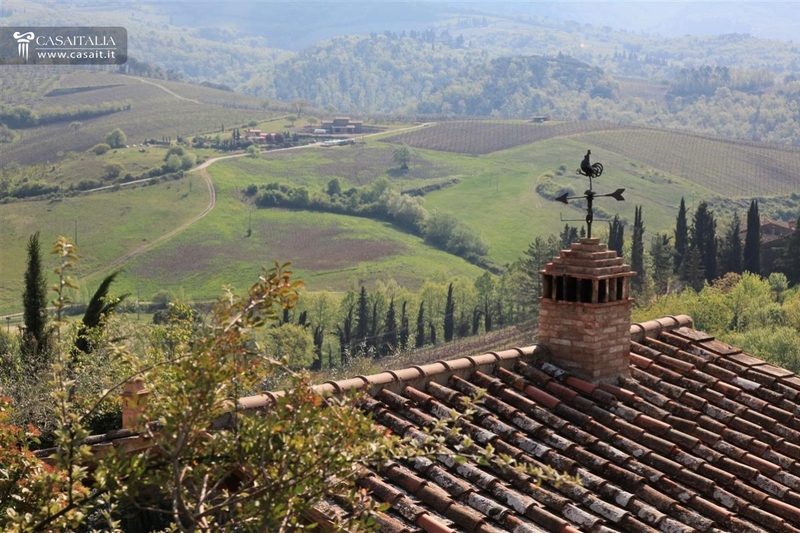 Tenuta di Greve Tor is currently used as a quality accommodation business and producing farm. 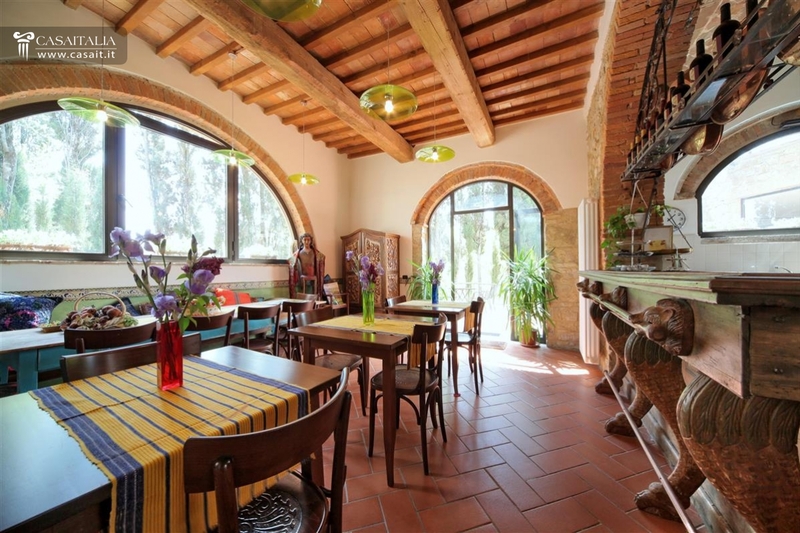 It is ideal as center of representation and as a location for events.